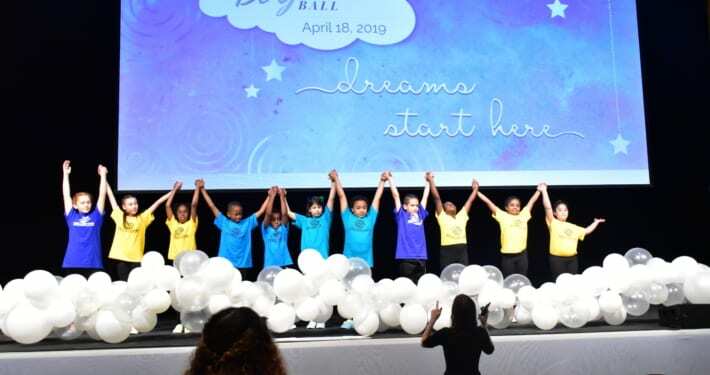 The Wattles Boys & Girls Club honors the generous donation made by Hollywood Video founder, Mark Wattles, who supported the Club’s renovation in 2001. 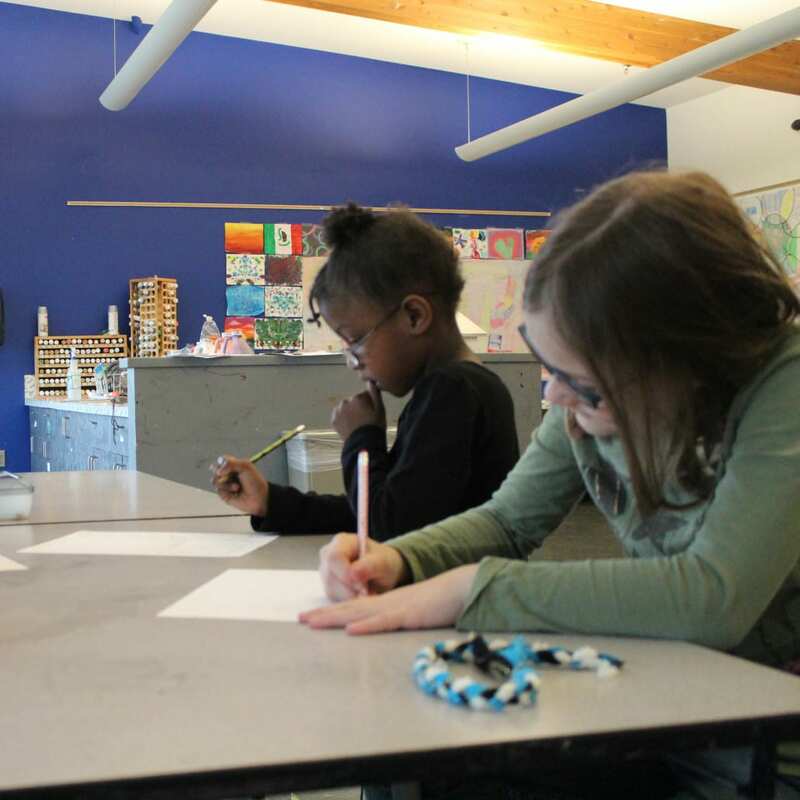 Located in the Lents neighborhood, this Club was once called the Lents Club and has been at this location for over 60 years. With a renovation in 2001, the Wattles Club boasts a state-of-the-art technology center, a multi-room teen center and a double-courted gym. 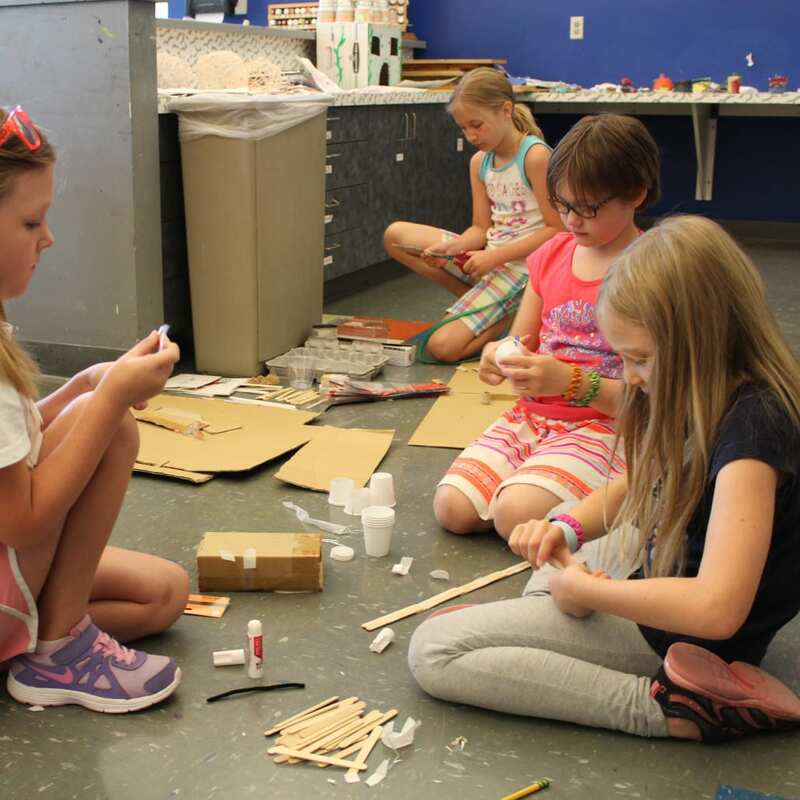 Membership enrollment is now open for the 2018-2019 school year! For more information, please visit our Summer in the Clubs page. 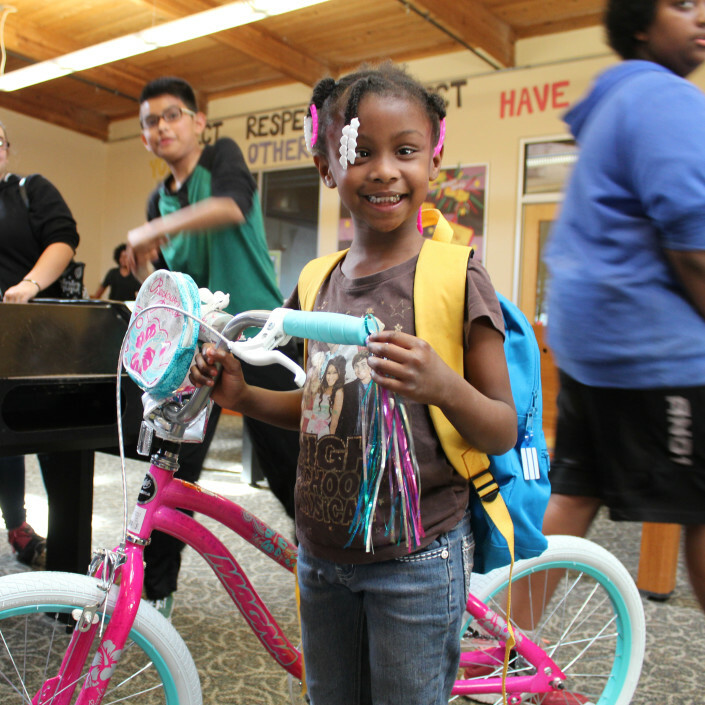 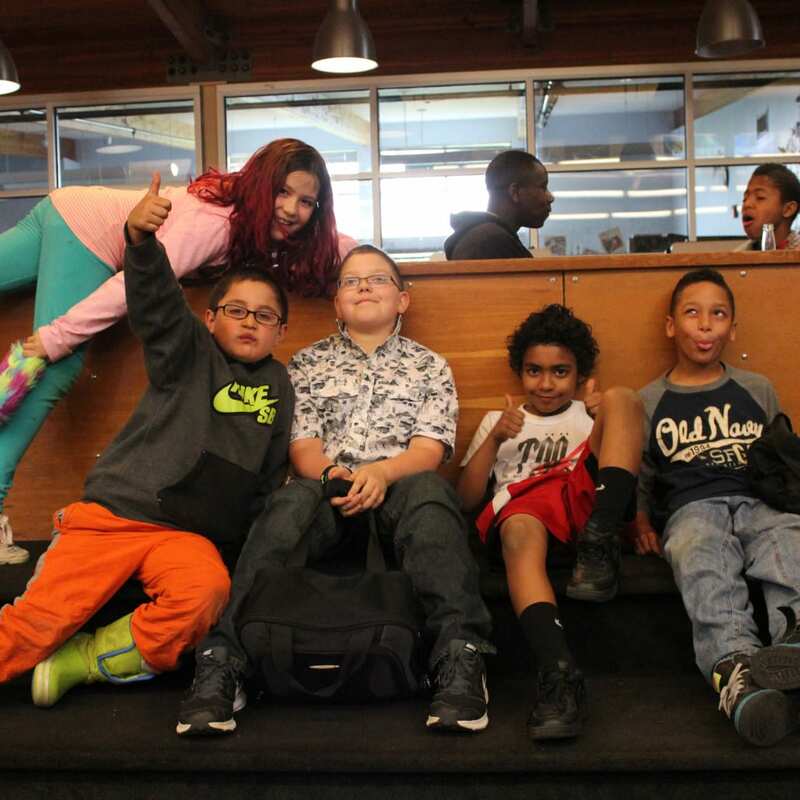 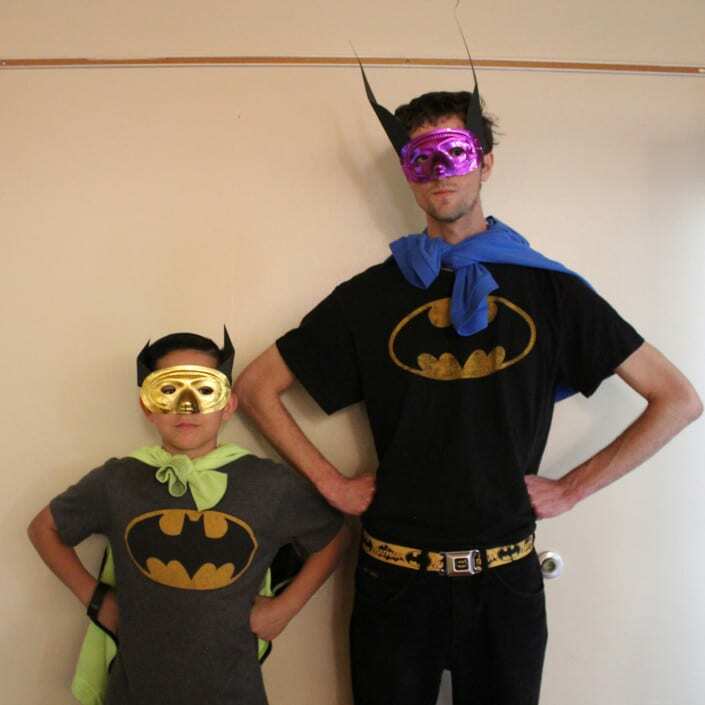 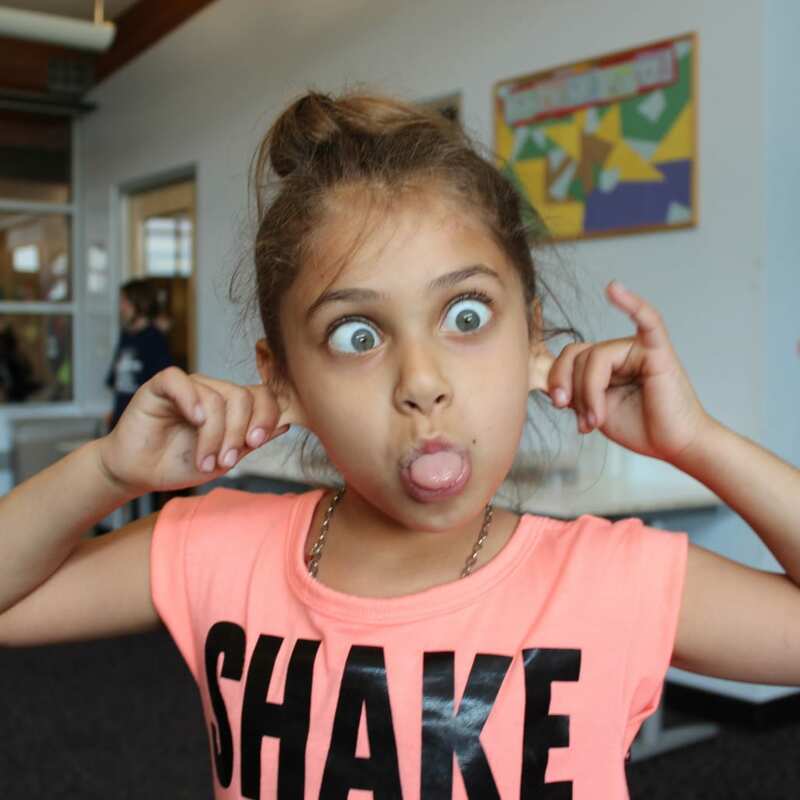 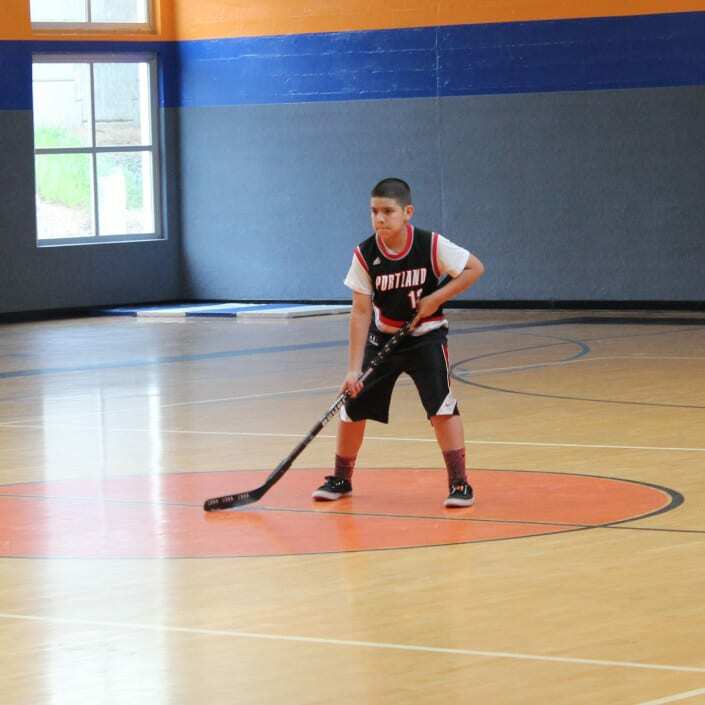 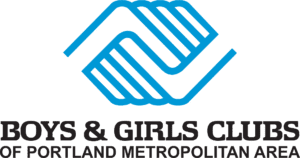 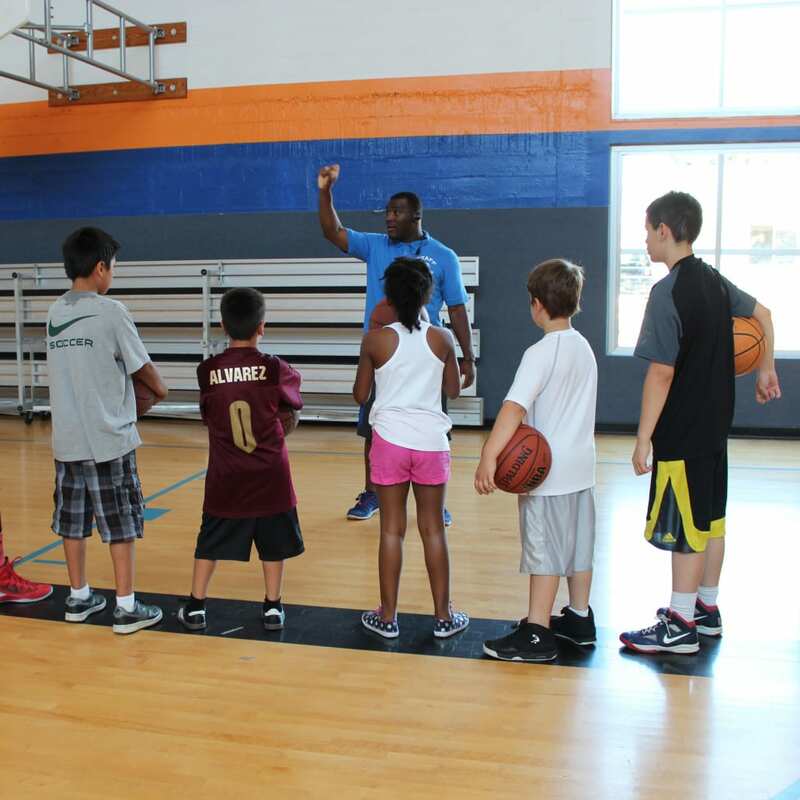 Boys & Girls Clubs of Portland serves young people 6–18 years old.